Car and other vehicles rental services are usually convenient when traveling. 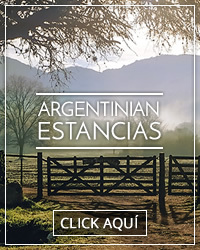 Many visitors to Welcome Argentina require that information and for such reason, we have resolved to add a shortcut to it, including all the links to the car rental agencies available in our website. 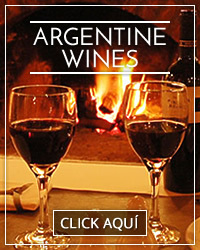 Just click on the city you are interested in and you will access the corresponding page for that destination. Afterwards, you may surf the rest of the information about such city in our website from that very spot.